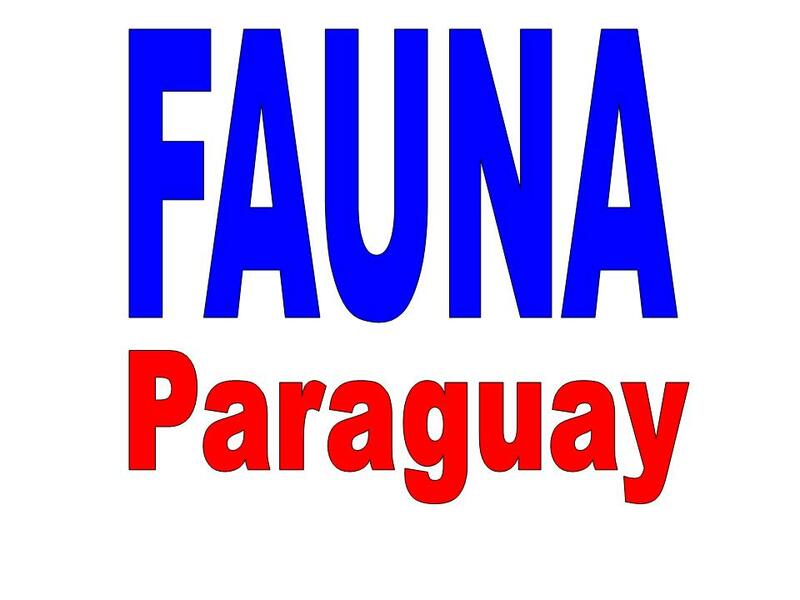 This well-researched checklist is based on the records in the Guyra Paraguay Biodiversity Database, the single most comprehensive resource on Paraguayan bird distribution. Records are critically-assessed and details on abundance and distribution are given for each species. 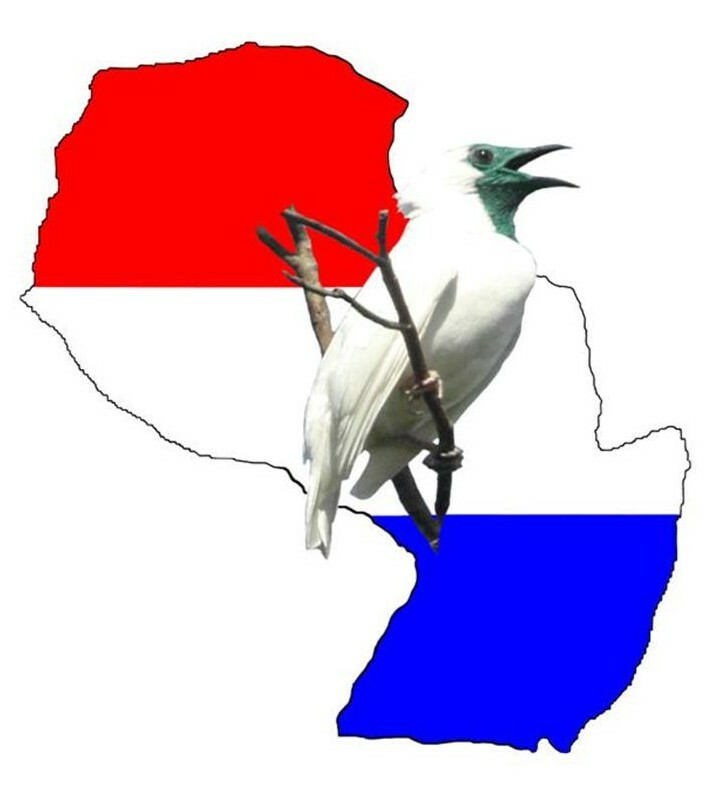 It includes lists of hypothetical species (those which have been reported but for which no proof exists) and non-evaluated species (species that occur on older lists but fr which no details of the record exist). 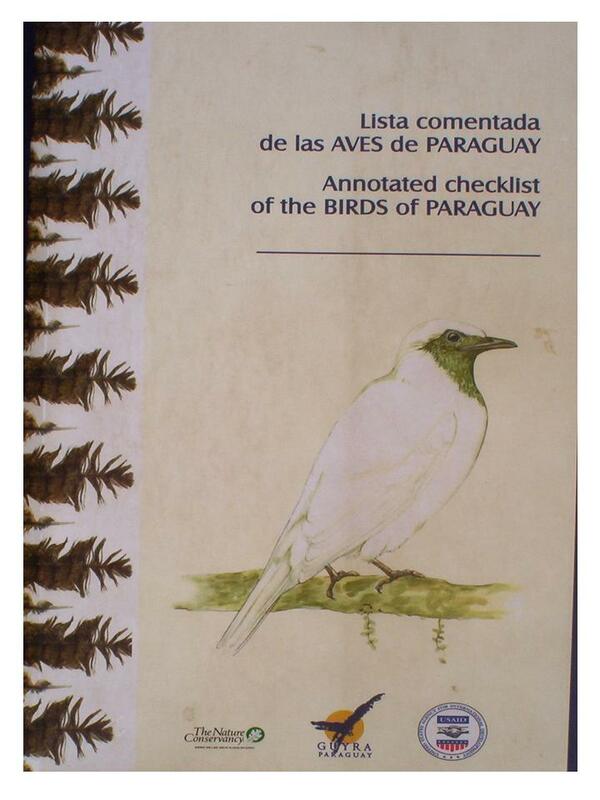 Introductory chapters give a background to bird distribution in Paraguay.